Kahlua PR is a superbly brave jumper with great balance and an easy jump who is a great junior/amateur prospect. She is well mannered on the ground and a professional in the ring. This 16.1hd, 2010 mare is currently placing in 1.20m with the ability to keep moving up. 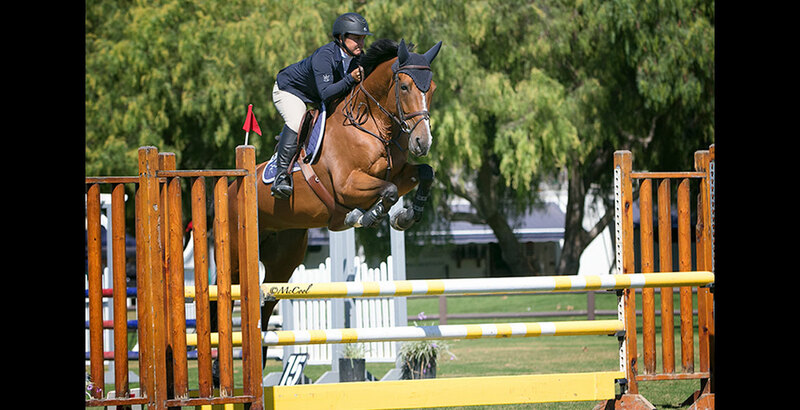 Some of her more recent achievements include wins in the 2018 Desert Circuit II Junior Jumper 1.20m classes and the 1.20m Junior Jumper Championship Class. 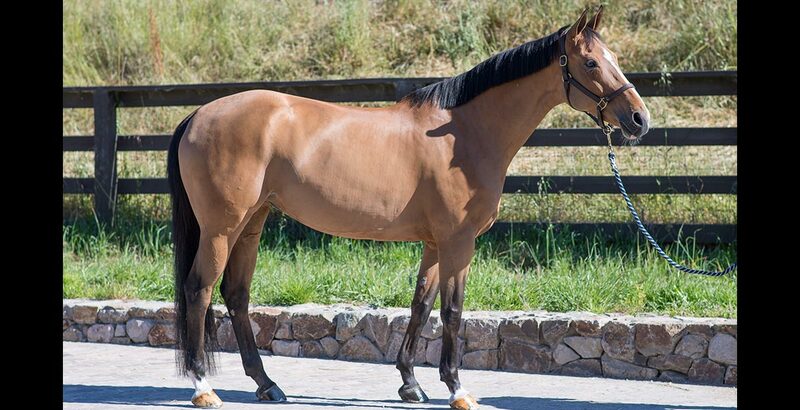 Her Belgian Warmblood breeding gives her the bloodlines of Grand Prix jumper Uno de Laubry, whose offspring are ranked highly in BWP and show lots of promise in the jumper ring. Her Dam is Valeska van de Raampaarden, a high performing Junior jumper who is by Darco, the leading jumper stallion.